Located just north of Orlando in Volusia County, awaits the gorgeous retreat of Deltona DeLand by LGI Homes. This incredible community is ideally situated near picturesque beaches and provides easy access to the highly desirable attractions, nightlife, and entertainment of downtown Orlando. With its premier location, this is a once-in-a-lifetime-opportunity for Orlando buyers. Deltona DeLand showcases some of the highest quality and affordable homes in the are, not to mention a plethora of amenities that the whole family will enjoy. Throughout the area you will find world-class golf courses, parks with playgrounds and sports courts, nature preserves and walking trails. Residents of Deltona DeLand will enjoy quality, award-winning homes built with the care and precision that are the hallmark of LGI Homes. 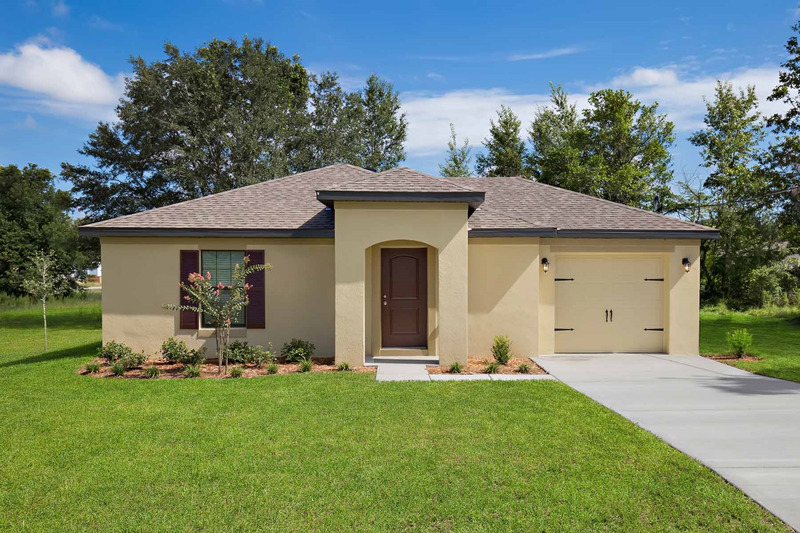 With a variety of 2, 3, 4 and 5 bedroom homes to choose from, each equipped with features designed for today's active families, Deltona DeLand offers something for everyone looking to achieve the dream of homeownership.